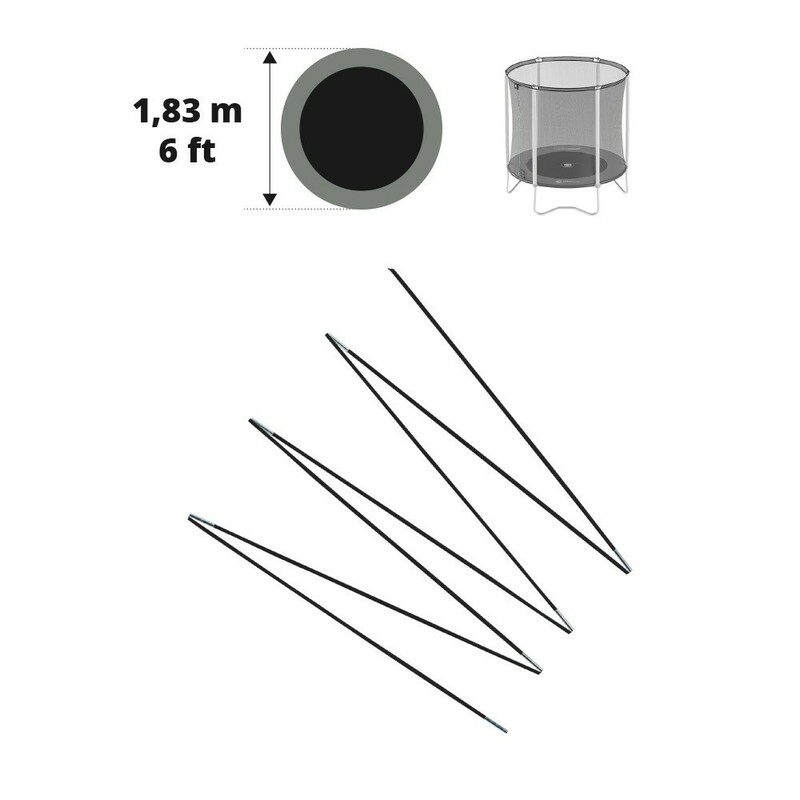 This is replacement kit of fibreglass rods for the safety enclosure on your Initio 180 cm trampoline. This is replacement kit of fibreglass rods for the safety enclosure on your Initio 180 cm trampoline. 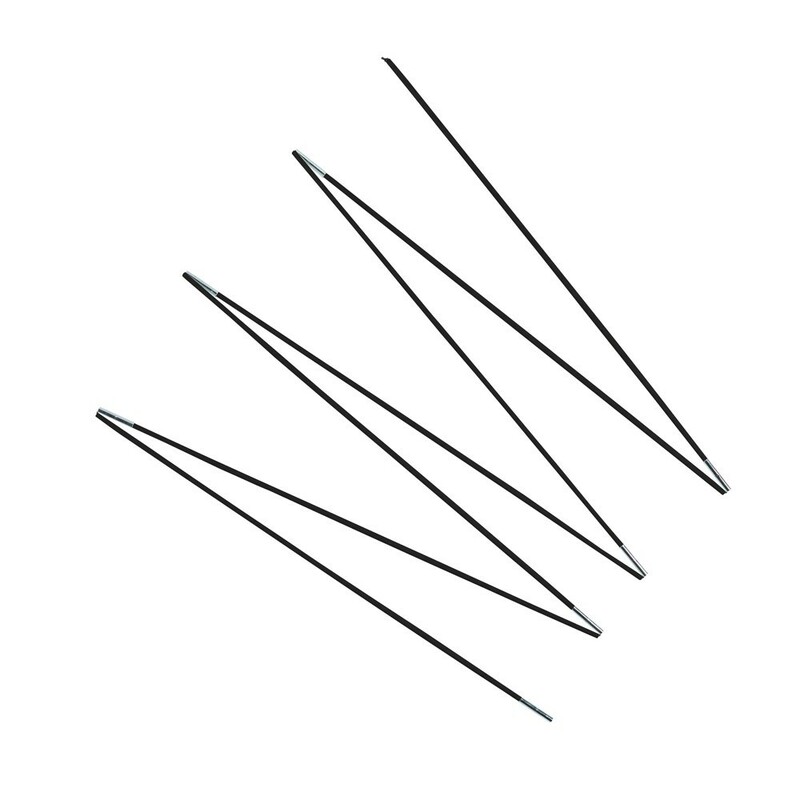 It is essential to replace these rods if they are damaged or broken. They keep the tension of the enclosure netting optimal.